A few teachers form a lasting relationship with their students. Miss Elmore forged such a relationship in the 70s with her music students and Cathy Guinn in the 90s. 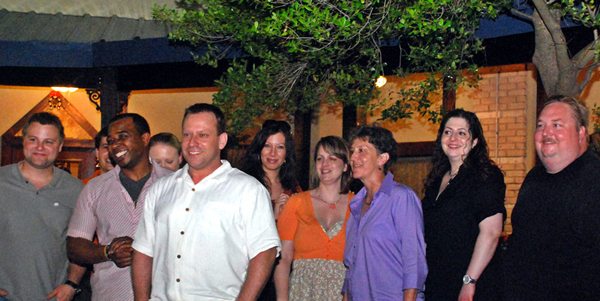 In this picture, several of Cathy's former students meet for dinner in Dallas, Texas.